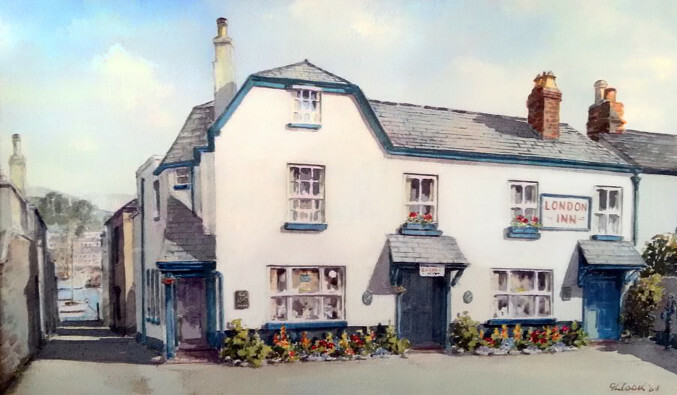 Congratulations to Tim and the team at the London Inn, Shaldon, which was voted on of the top 12 pubs to visit for Sunday lunch by Devon Life magazine. For the full article visit devonlife.co.uk. You can also find the full Sunday lunch menu on the London Inn website as well as information on how to book.